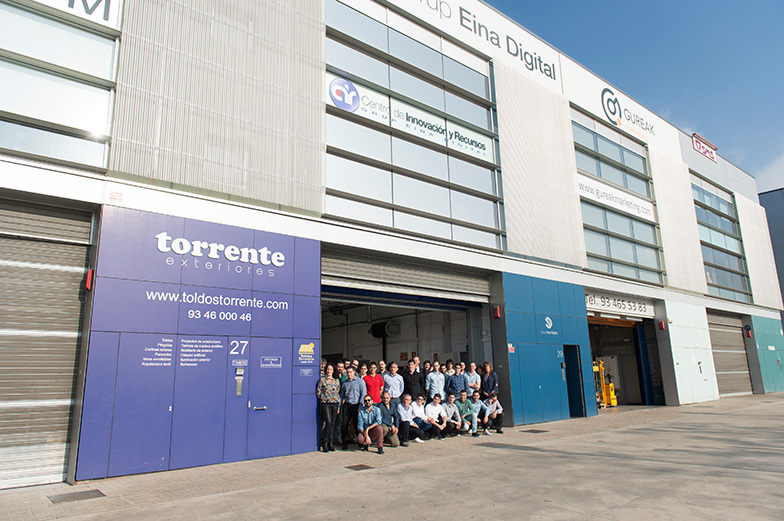 We were born in 2003 and we are working from two locations, Badalona and Figueres (Spain). Over the years we have established ourselves as one of the pioneer companies in matters of technological innovation for the automotive repair sector. In June 2015, we created our subsidiary in Dublin (Ireland) to provide coverage to our customers in the U.K. and Ireland, confirming our international projection, since we have already worked in more than 8 countries. Our team consists of more than 135 professionals, specialists in different disciplines, who guarantee the highest excellence in our services and products. 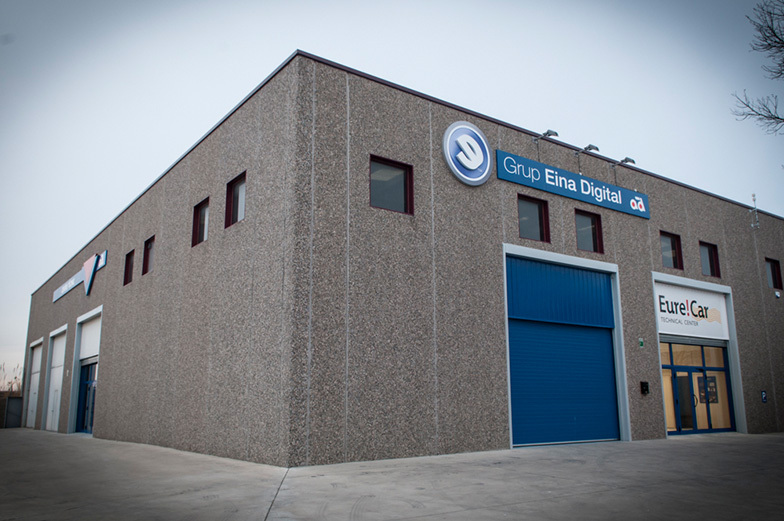 After a lifetime dedicated to the automotive sector in its pedagogical aspect and developing innovative products for the sector, he focused his professional activity on this area and founded Grup Eina Digital together with Francesc Poch. He is currently leading from Badalona the Innovation and Resources Centre of the company. 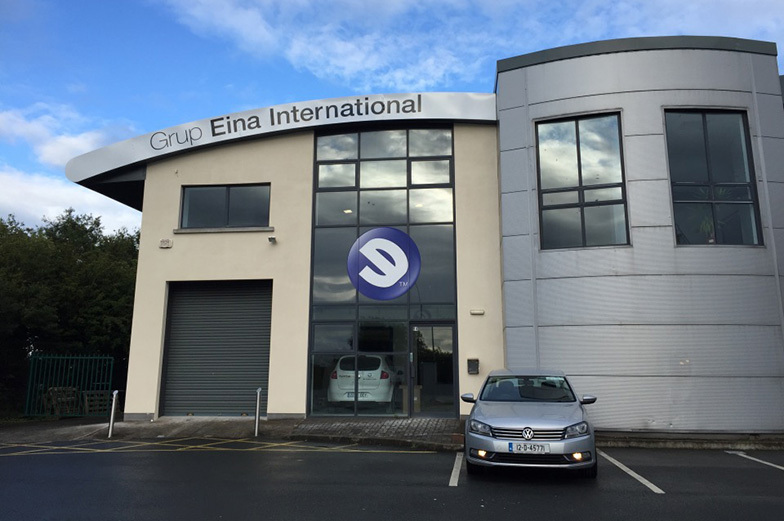 In October 2017, Grup Eina Digital signed an agreement with AutoDis and AD-Parts, leading companies in the automobile replacement sector in France and Spain, respectively, to further enhance the strategic services of the multi-brand workshop. 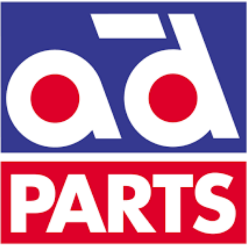 This agreement is carried out by entering into the capital of Grup Eina Digital by AutoDis and AD-Parts. This new strategic and financial alliance strengthens and consolidates the partnership model that these three companies have held for more than 10 years. 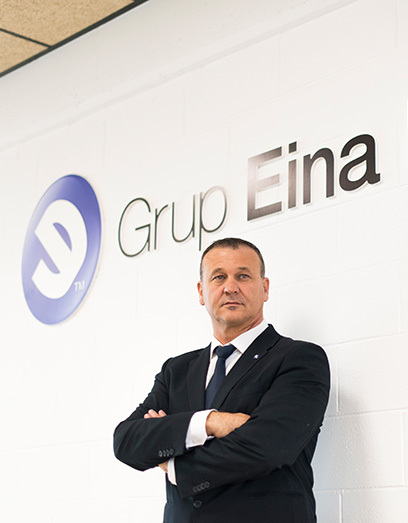 The Board of Directors of Grup Eina Digital is formed by Josep Bosch i Sayols (AD-Parts) as President, Christophe Gouthiere (AutoDis) as Vice President and Francesc Poch i Lobato (Grup Eina Digital) as Managing Director. Attached to the Board of Directors are also José Antonio Pérez Cazorla (Grup Eina Digital) and Laurent Desrouffet (AutoDistribution) as advisers. Technical engineers, trainers, consultants, vehicle repair experts, technical editors, computer engineers, system administrators, web and desktop application developers, layout designers, graphic designers, data managers, marketing and sales experts, etc. 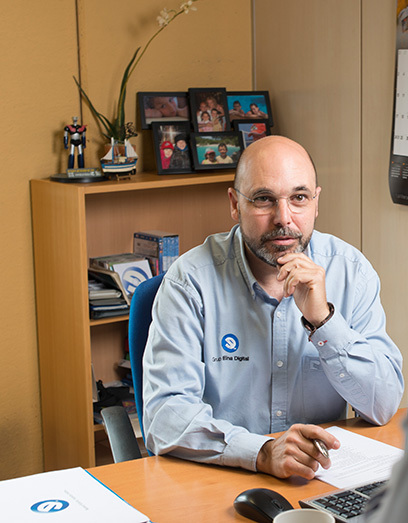 We work together to offer innovative services and products in the motor industry, focusing our efforts on the professionals of the automotive workshops. For this, we have experts in all disciplines. Our team is characterised by self-determination, companionship and the pursuit of excellence.